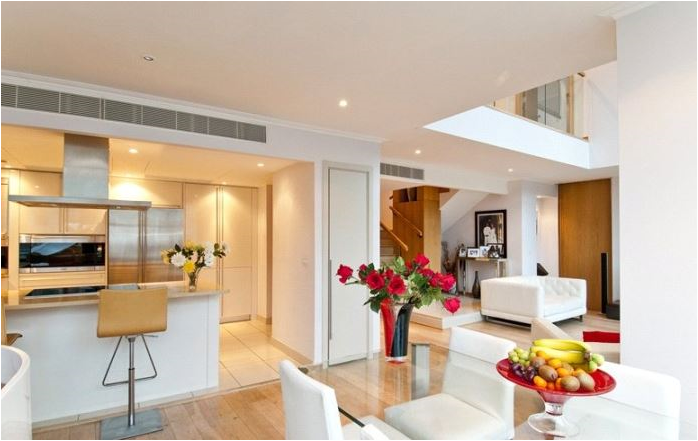 An absolutely stunning 2 bed apartment in an unrivalled waterside location boasting superb views over Canary Wharf. 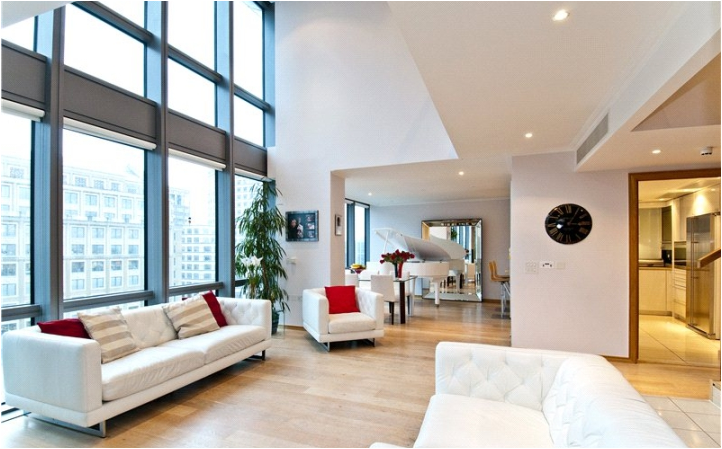 West India Quay Serviced Apartments offers great access for both business and pleasure. 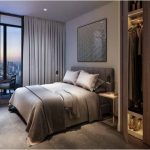 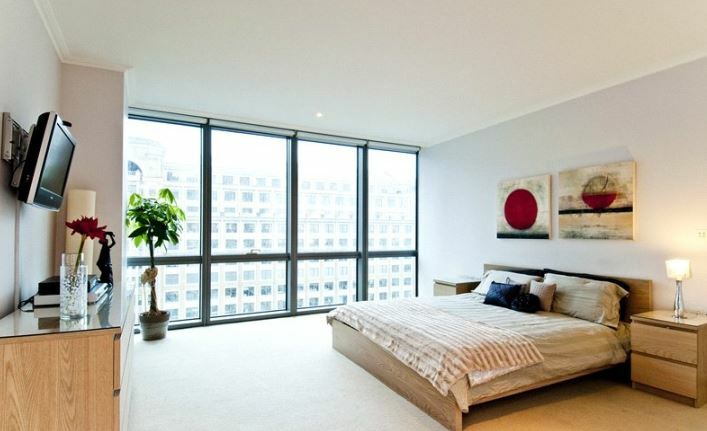 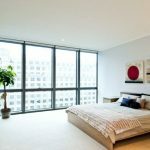 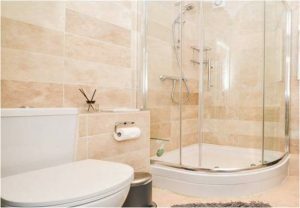 This contemporary apartment is the best in Canary Wharf with spectacular views, benefiting from many special features such as high ceilings, and a spacious and light filled interior including beautiful en-suite bathrooms. 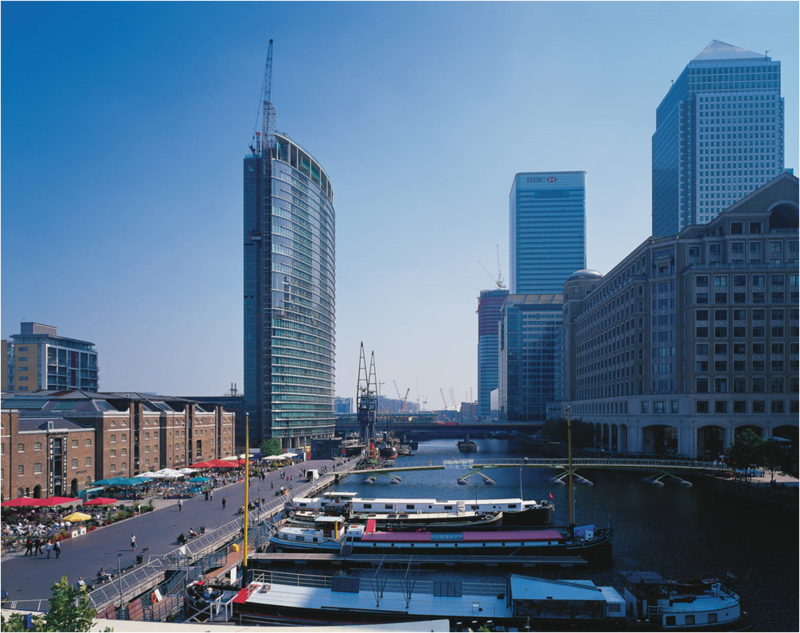 West India Quay is an unrivalled setting in Canary Wharf, home to a variety of supermarkets including Tesco Express, Tian Tian Oriental Supermarket South Quay, Tesco Metro, Asda Isle of Dogs Superstore, Waitrose Canary Wharf, Marks & Spencer Canary Wharf Simply Food and Co-op Food Canary Wharf. 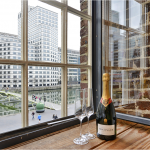 There is also a vast amount of neighbourhood bars and restaurants close by including Boisdale Restaurants, Hazev Restaurant, Goodman Canary Wharf, Lemongrass Kitchen, Capeesh Canary Wharf, Browns West India Quay and Carluccio's Canary Wharf. 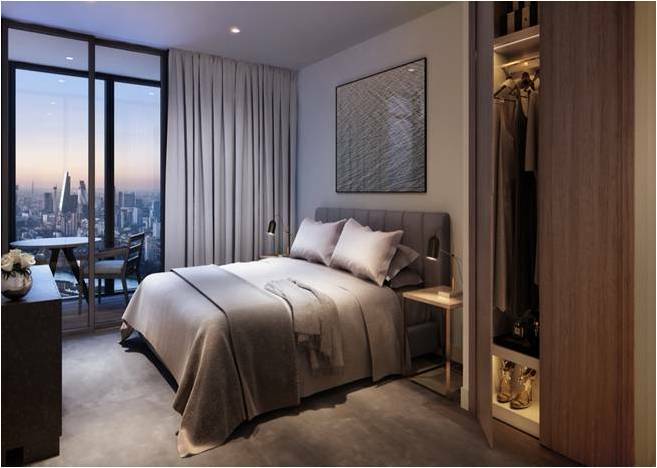 Not forgetting the shopping malls in Canary Wharf - Jubilee Place and Canary Wharf Shopping Centre - all within easy reach from South Quay. 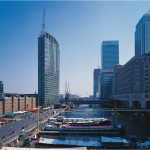 West India Quay is only 15 minutes by rail to London City Airport. 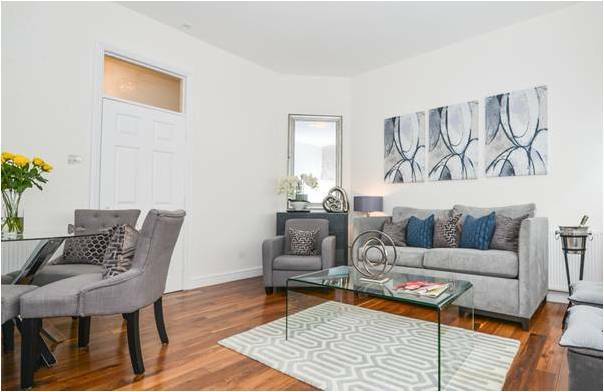 The area offers the perfect location for city breaks with the M25 just 13 miles away giving access to Bluewater and intu Lakeside. 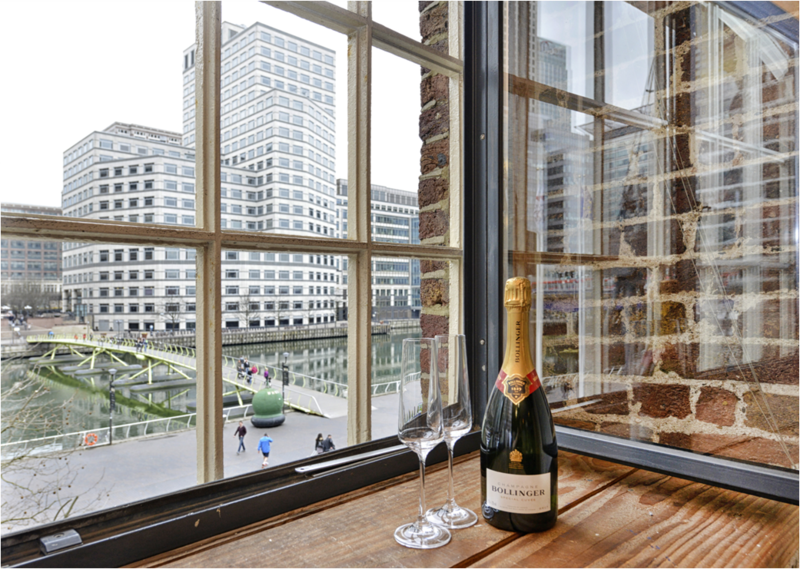 From its position on the North Dock its just a short walk across one of the many bridges to Fisherman's Walk or the West India Quay station on the Docklands Light Railway giving direct links into London in minutes. 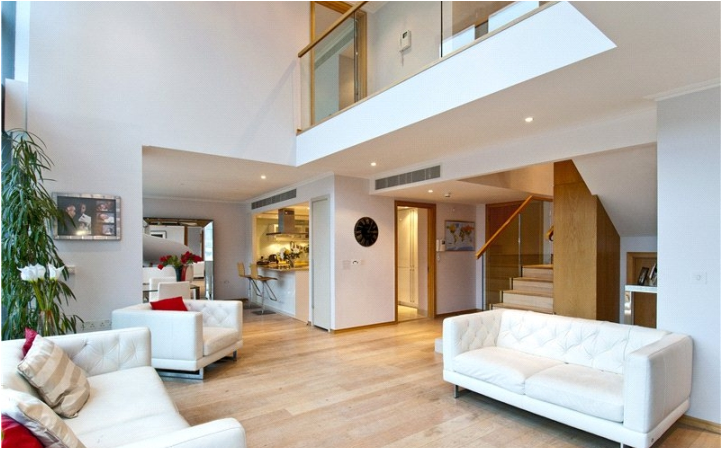 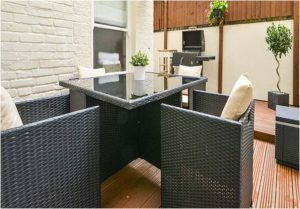 This fabulous apartment must be viewed online to be appreciated, it comes highly recommended.